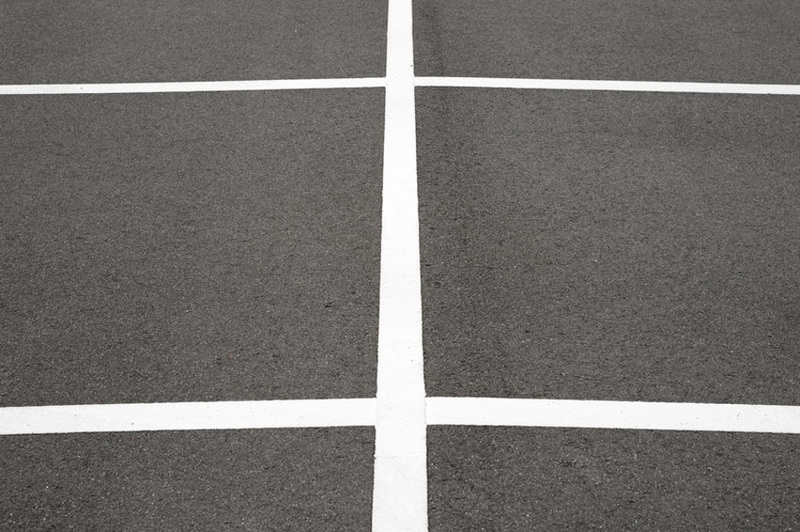 How Important is Parking Lot Striping for Houston Businesses? If you are a commercial property owner in Houston Texas, you already understand the importance of a welcoming and well maintained parking lot. The front of a commercial building often represents the businesses inside. When it comes to maintenance, parking lot striping is a crucial and continually upkeep for commercial buildings in the Houston, Texas area. Houston Parking lot striping often serves two purposes, it is appealing to the eye and it keeps organization within a parking lot. Here are some specific reason for keep bi-annual upkeep of you commercial Property. The Americans with Disabilities Act (ADA) has strict and enforceable requirements for ADA handicap parking spots. Every commercial parking lot in Houston is required to provide handicap parking spot in accordance with this act. Berkeley Services is the number one company in Houston for providing ADA parking spots. We stripe as well as provide the correct stenciling for each spot. Our parking lot striping services not only provides an cosmetic appeal for your property, they also keep your property in compliance with ADA laws. For the same reason that stop sign on public road are essential for public safety, parking lot striping is just as important. Parking lot striping Houston not only provides assigned parking spaces, it also provides designated areas for pedestrians. The areas appear as cross-walks, fire lanes, no parking areas, and more. Another importance aspect of parking lot striping is the guiding of traffic. Providing driver direction within a parking lot not only keeps pedestrians safe, it controls traffic flow and direction. The proper arrows show that correct isles to drive down along with exit points. Who doesn’t want to maximize their capacity and opportunity to gain business? One large advantage of striping your parking lot is the increased parking spots provided by clear and organized striping. Line striping provides designated parking spots for pedestrians, without it parking lots become complete chaos. By providing fresh parking lot striping building owners provide systematic traffic flow and organization. Customer will thank you! A commercial building without any line striping would look like an unfinished project. Customers might even mistake a building for not be open. Fresh line striping not only shows a completed building but it also is appealing to the eyes, it says that this business cares about its customers. 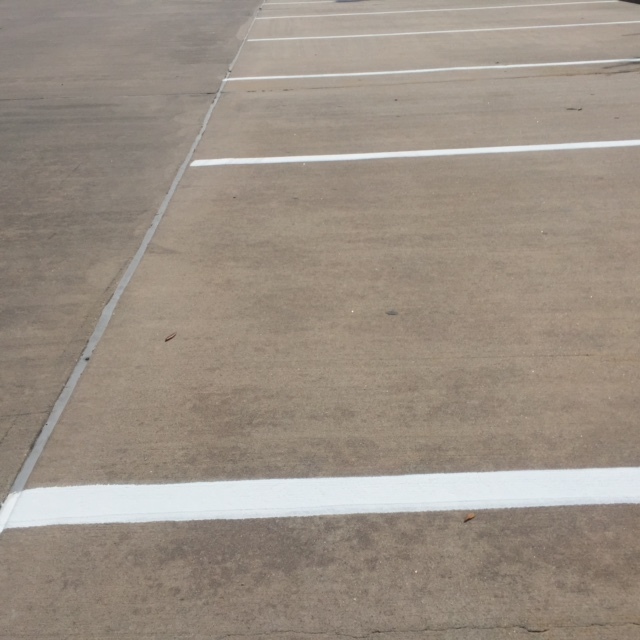 Due to the Hot Texas Sun, parking lot striping can become dull and crack over time. This is why it is important to have a parking lot re-striped every couple of years. Re-striping provides a fresh and updated look for any commercial building. Professional Parking Lot Striping ensure parking lot safety, organization, and compliance with local laws. 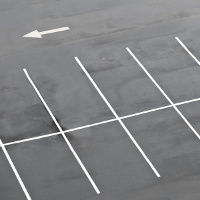 Keep your parking lot looking good by contacting Houston’s property maintenance company Today.